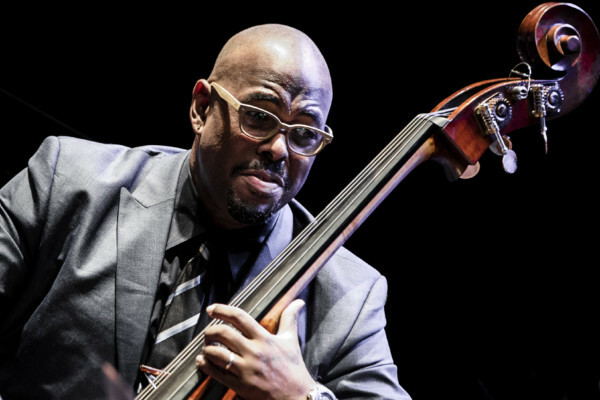 Jazz bassist Christian McBride has hit another milestone in his career with the release of The Good Feeling, his first full big band recording as a leader. 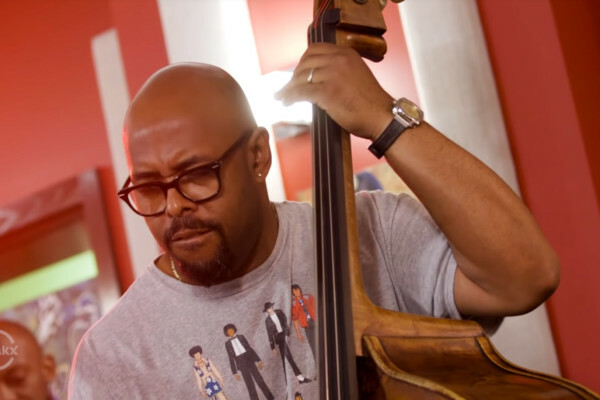 McBride first got a taste for big band composing and arranging in 1995 when he was commissioned by Jazz At Lincoln Center to write a chart for “Bluesin’ in Alphabet City,” which was debuted by Wynton Marsalis & The Jazz At Lincoln Center Orchestra. The arranging style on this album varies from classic to contemporary, with the bassist’s own “Science Fiction” taking on a modern edge, full of rich textures and complex harmonies. 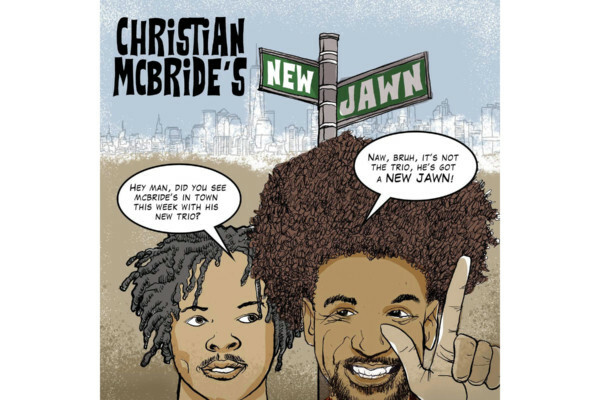 As time allows, McBride plans on playing out with the band and hopefully keep the project going.